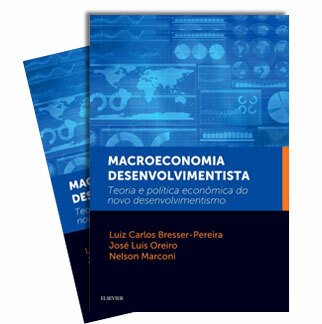 Texto para Discussão EESP/FGV n.169. Versão de agosto de 2008. This paper defines economic development as the process of systematic capital accumulation with built in technical progress that increases income per capita and standards of living. There is no reason to distinguish economic development from economic growth, since the author uses a historical, not a normative or a hypothetical-deductive method. 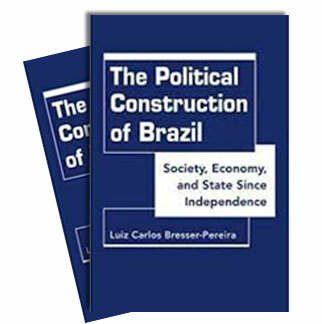 Historically, the growth of income per capita usually goes along with structural transformations in the economy and in society, and, although may imply for some time income concentration and abuse of the environment, it usually increases standards of living. Neoclassical models of economic growth based on production functions are of little help to understand economic growth. It is important, however, to see that in the medium term, in the countries that developed originally, the increase in productivity or in value-added per capita is proportional to the increase in wages. The increasingly higher wages are, on one hand, consistent with satisfactory profit rates, and, on the other, a consequence of the fact that workers embodies an increasing amount of human capital derived from education. In recent years, globalization and labor saving technical progress are pressing down wages in developed countries. Differently, in the case of developing countries, wages tend structurally to increase below the increase in productivity due to the dual character of their societies and the consequent unlimited supply of labor. In developed as well as in developing countries, always, but particularly when wages are increasing below productivity, a careful management of macroeconomic policy is required.